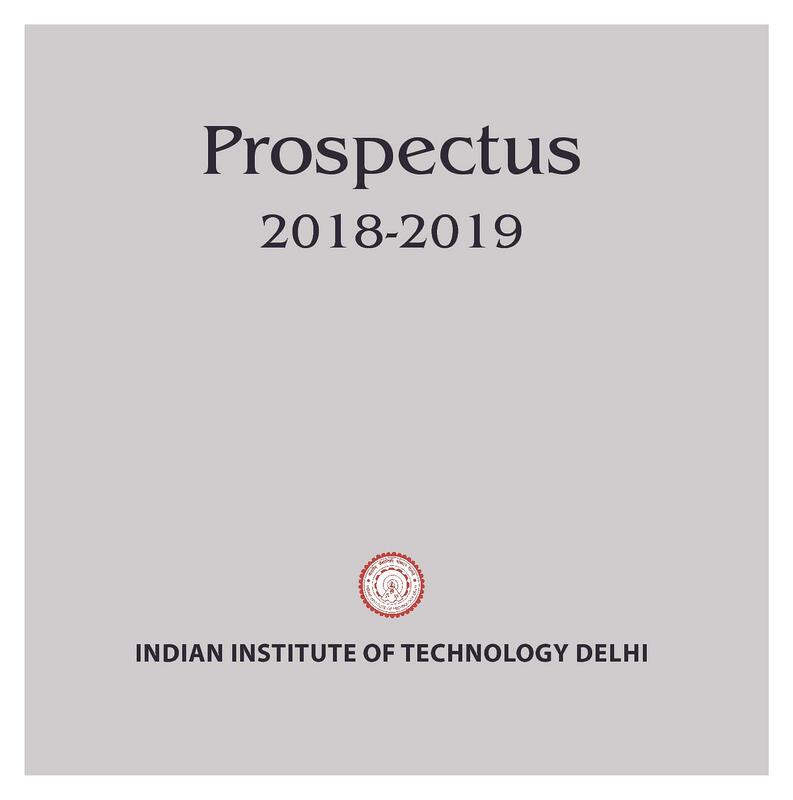 The list of Courses offered by IIT Delhi includes B.Tech, B.Tech+M.Tech, M.Tech, M.Des, M.Sc, M.Sc (Research), MBA, PG Diploma and Ph.D. 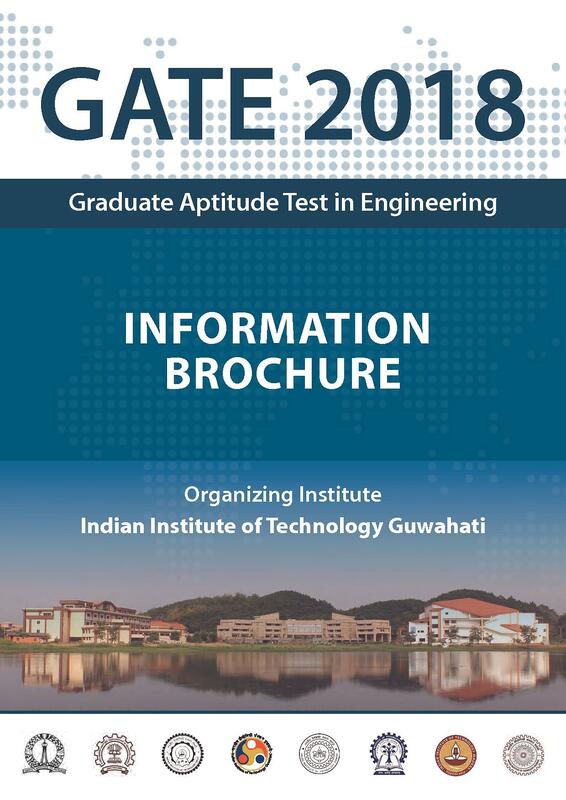 The institutes offer these courses in many specializations such as Engineering, Technology, Management etc. 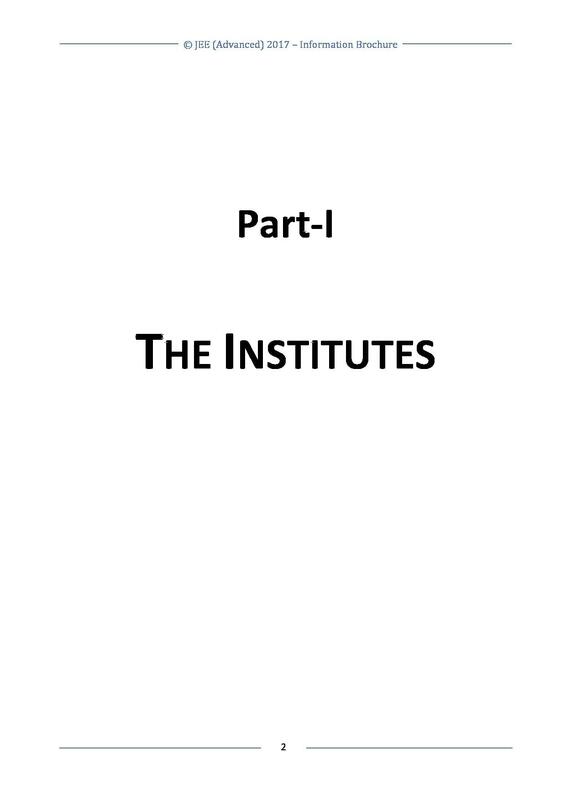 The institute offers the variety of undergraduate, postgraduate and doctoral courses in multiple disciplines. 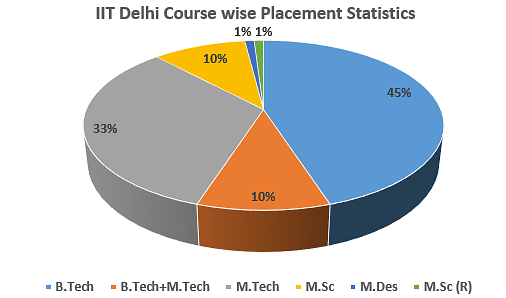 IIT Delhi Admission is done through national level entrance exam scores. Bachelor’s degree in Engineering /Technology/ Architecture /Pharmacy / B.Sc. 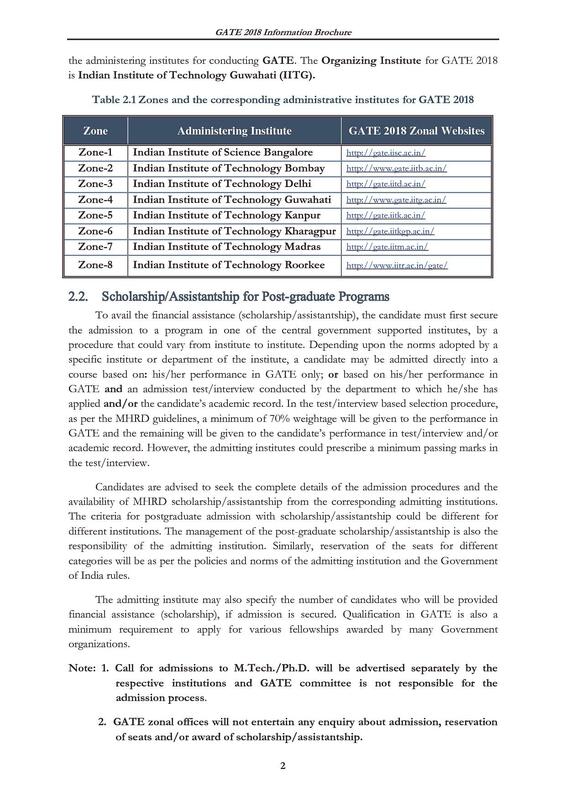 IIT Delhi provides different scholarships for undergraduate and postgraduate students. 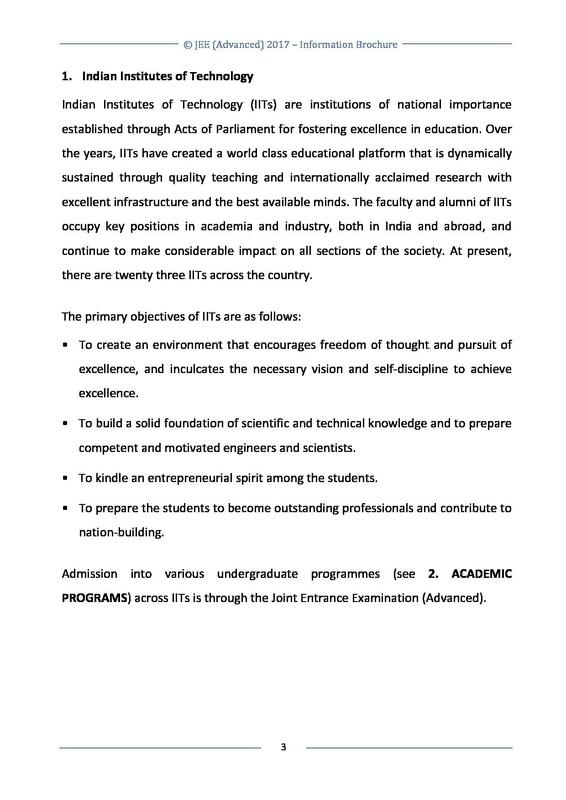 The institute offers the variety of scholarships under different categories. This college has a very flexible curriculum as we have the option big minor degree too. And we are allowed to do the courses of other departments too. 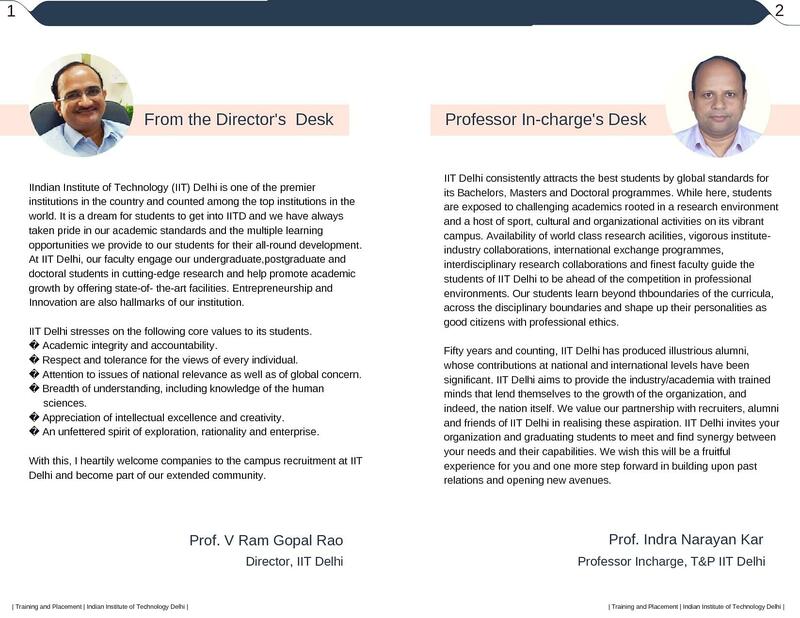 The reputation of IIT Delhi is because of its good culture and academic but the teaching is not up to the mark. 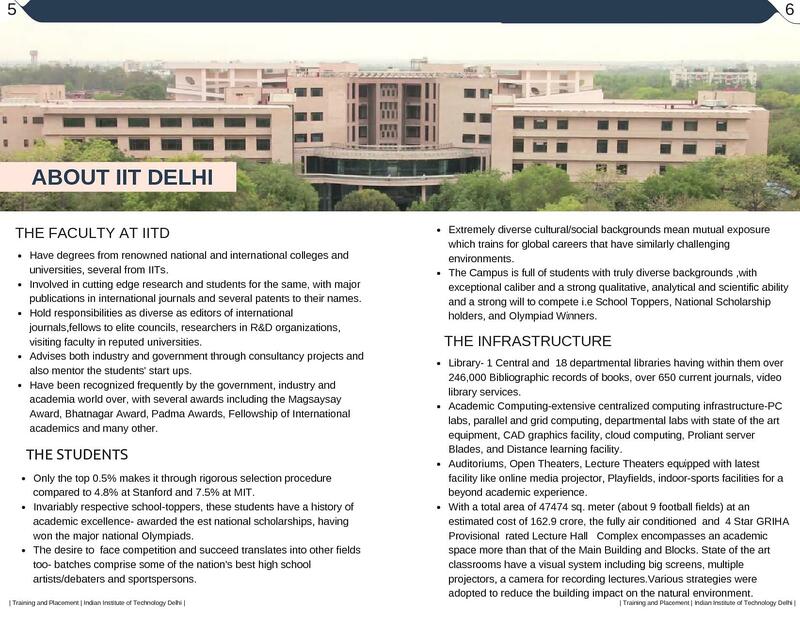 Top most Engineering college in India and worth it. Much more good things have to tell about the college. 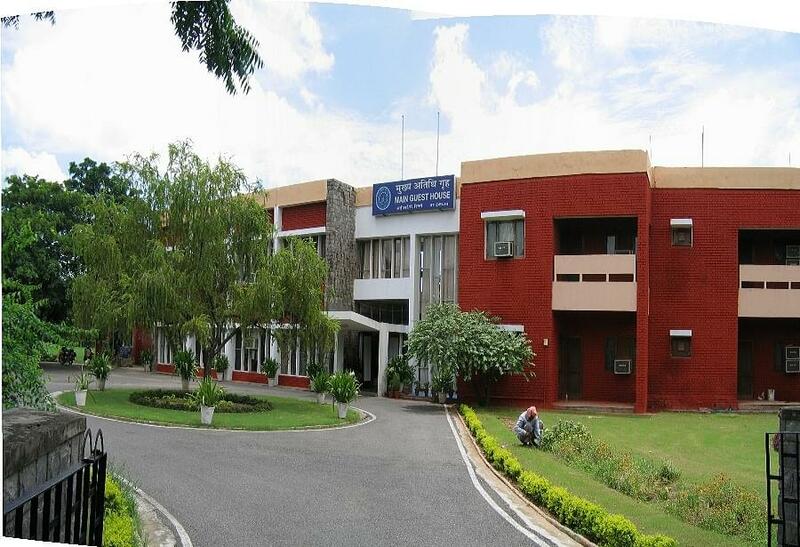 Not the academics but your overall personality gets developed in this college. As a result, the good placements and handsome salary jobs you get directly after college. Nice faculties and charming environment. Good remarks about my college is there we don't find ragging which became the greatest issue and no bad remarks I have noticed about my college. 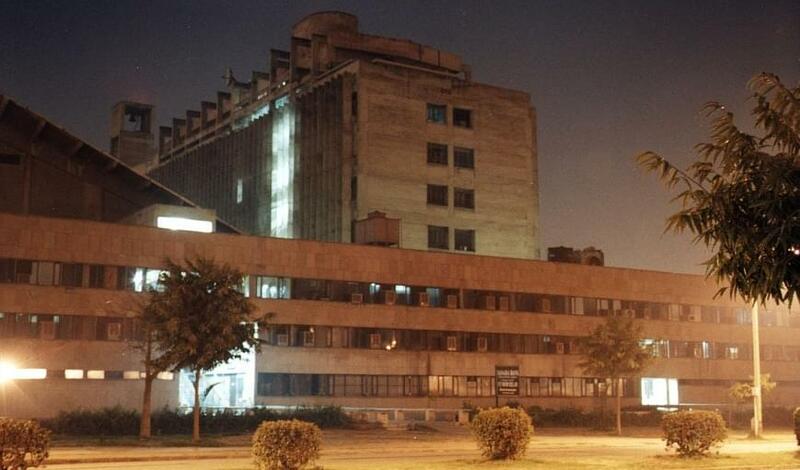 IIT Delhi is the Haven for engineers. It is a mixture of extremely excellent quality of education along with all the fun a student could have. 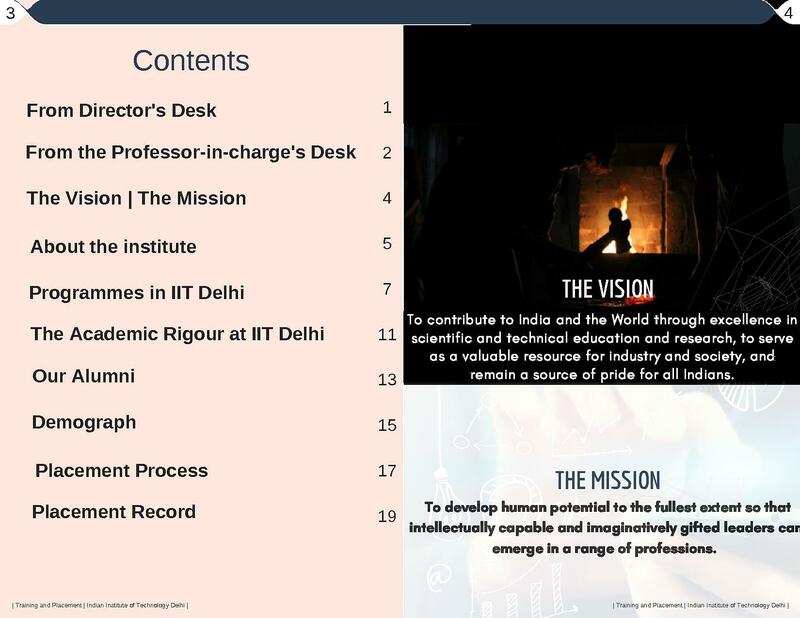 What is the fees structure of management seat for mtech in iit delhi? Hi Hema, To get management seat fee details please contact 011-26597135. 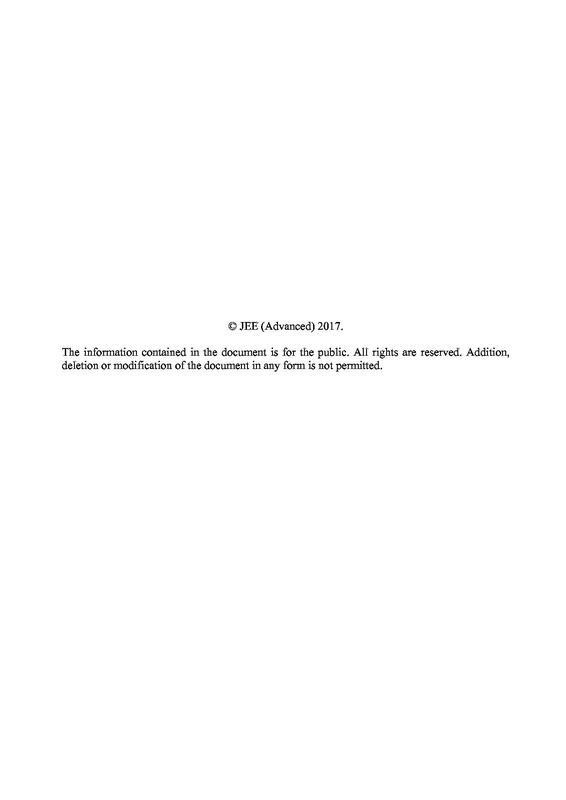 Hi Priyanka, The Eligibility Criteria for Ph.D. is, you must have M.E./M.Tech./M.D. or equivalent degree (60% marks or 6.75 CGPA on a 10-point scale). 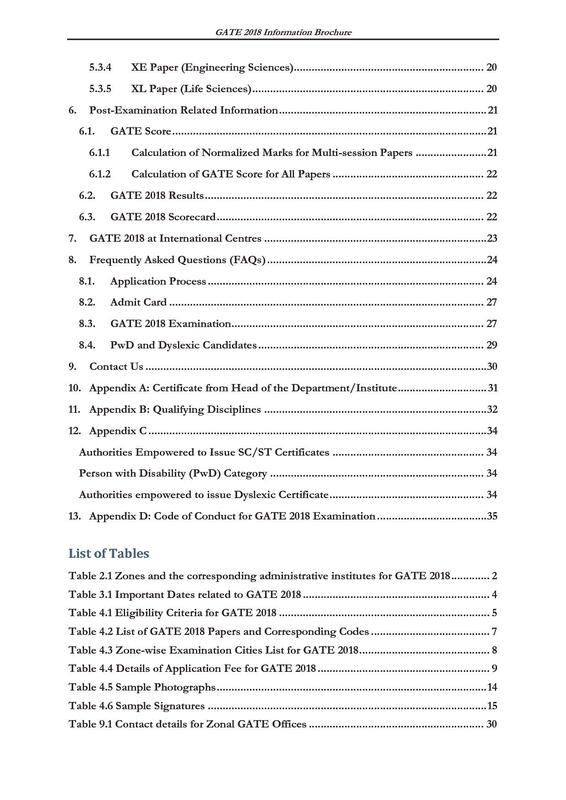 Admission to Ph.D./M.S. 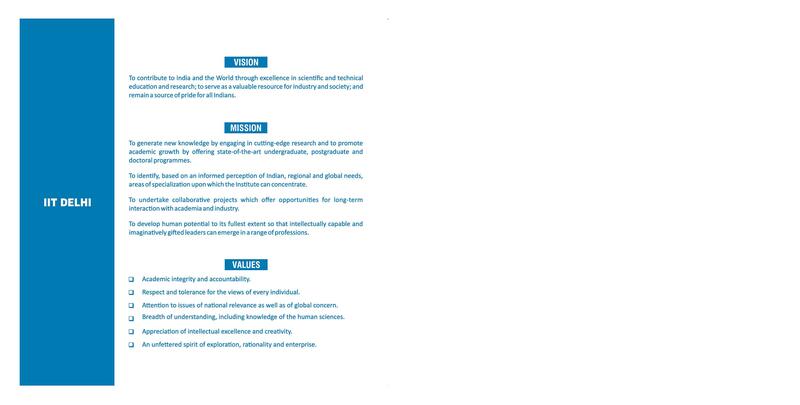 (Research) program is also possible any time during the year through Department Research Committee (DRC)/Centre's Research Committee (CRC) with the approval of Dean, Academics. 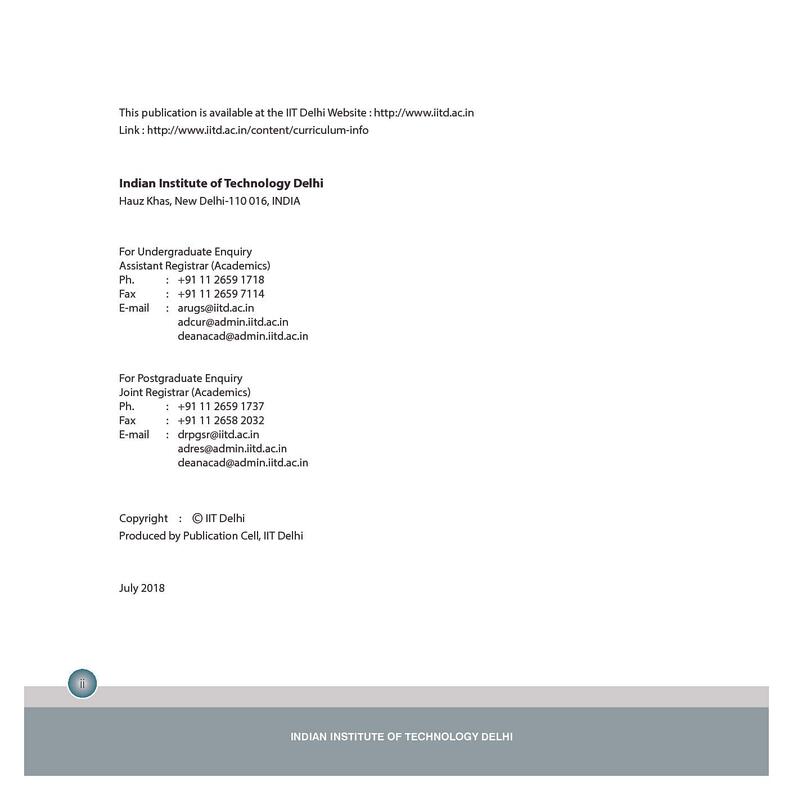 For further information/ details, please visit the institute website: http://www.iitd.ac.in. 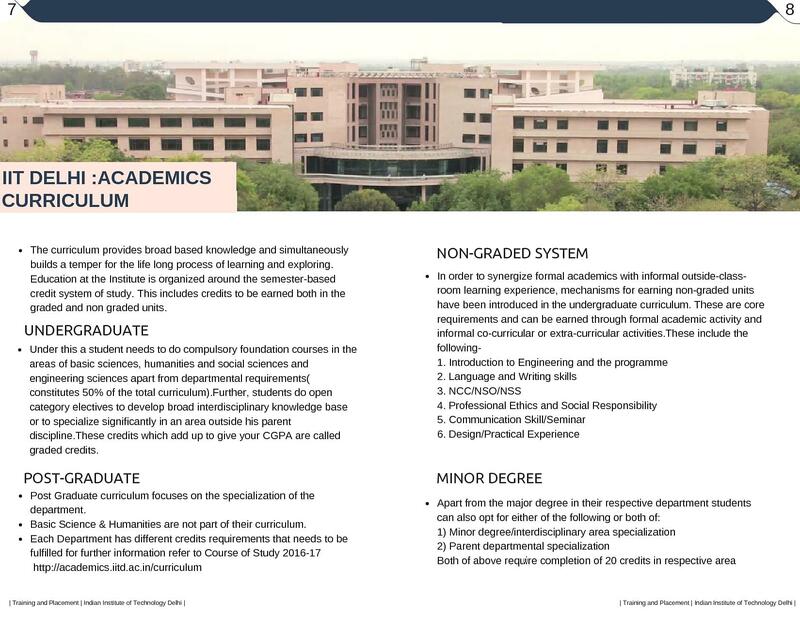 Admission to the PhD programmes is normally made on the basis of an interview conducted by the Department/Centre concerned through its Department Research Committee (DRC) / Centre Research Committee (CRC). DRC/CRC may decide to conduct a written test as well to screen the candidates. 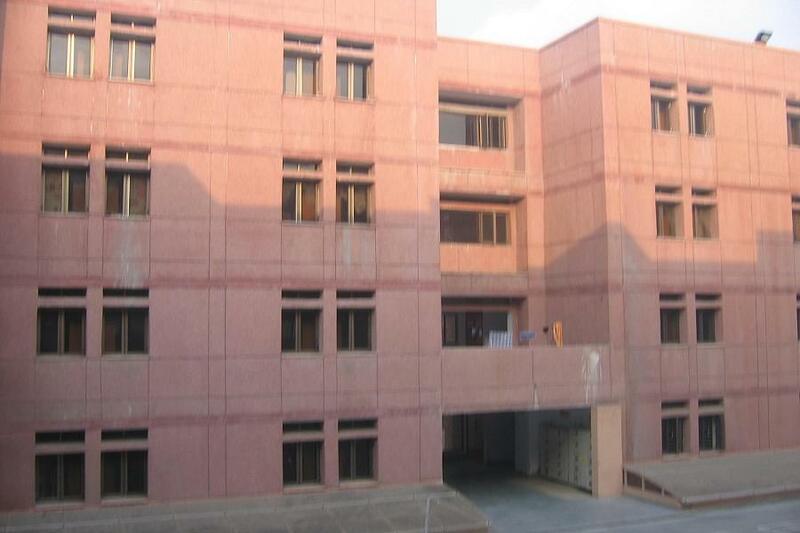 Hello Radheshyam, here is the contact number of the college 011-26591718. 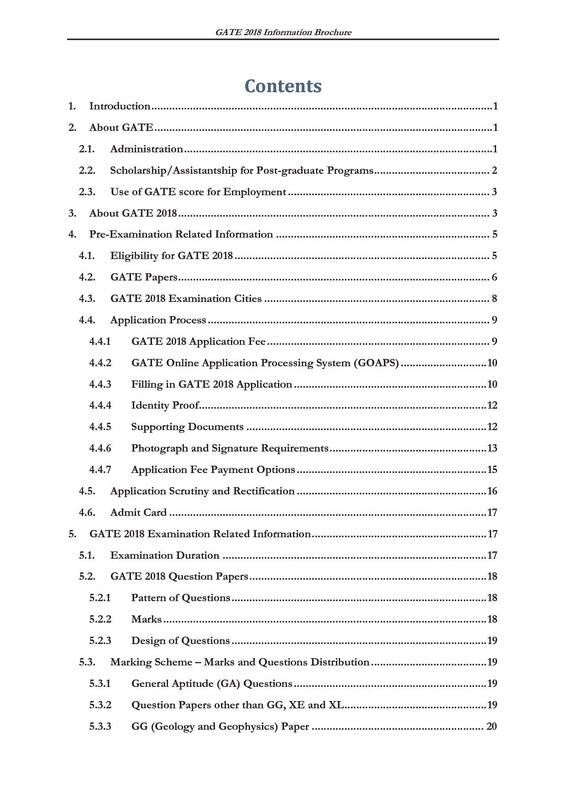 I am from Nepal and i did my Diploma in computer science in Bangalore,India.So what are the procedures to join this college. Wish to take admission in IIT under NRI quota. please guide me about how it would proceed. Looking for a part-time MBA program to get into administration and/or operations and/or HR and/or marketing. Hi Satish, As per NID (National Institute of Design), there is eligibility criteria in which candidates from general category should have maximum 30 years and from reserved category should have 33 years. However there are institutes like NIFT who have no age limit for admission so you can check that. IIT JEE entrance exam I passed in 2017 from Patna and I scored 183 out of 360 in mains and 213 in Advanced. I did not opt actually for civil branch but due to not possessing good rank i was unable to get better branch. Also I had no better knowledge of branch during counseling so I was assigned civil branch. So I had no better option. 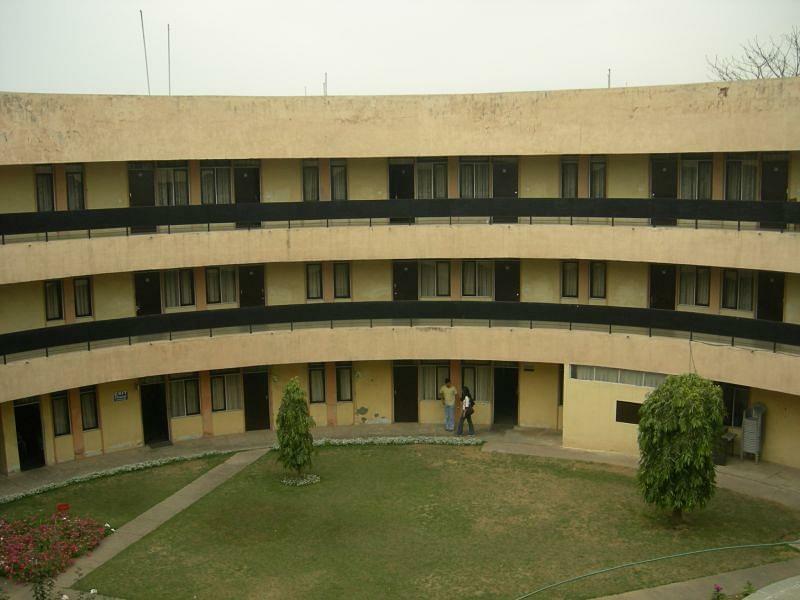 I opted for this college because this is in the main city of India and also reputed in the education sector. My Papa advised me to take admission in IIT DElhi so I did. To get admission in this prestigious institution, you must get a good score in your 12th boards exam as well as appear and clear JEE mains exams, and appear for JEE Advance examination. The AIR rank is generated according to your score in both exams. And you get admissions based on your merit. 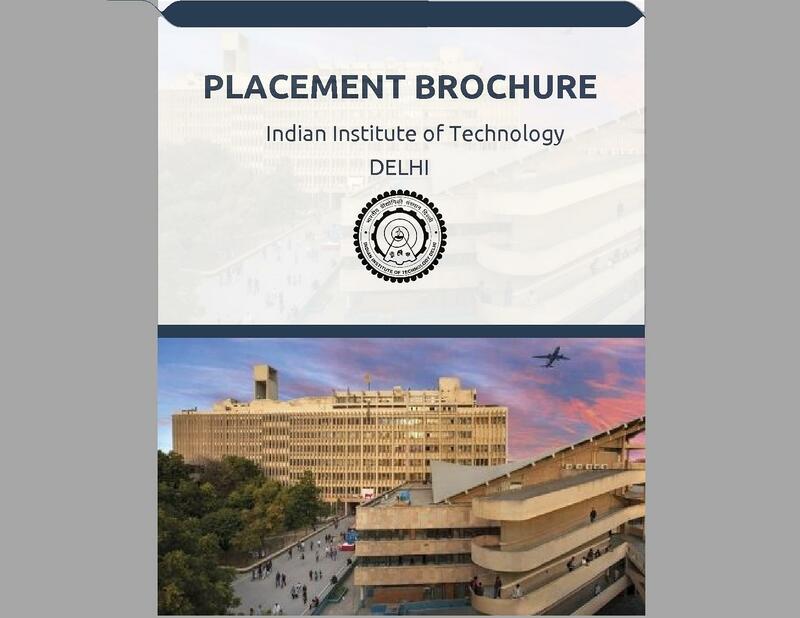 "Indian Institute of technology,Delhi Perfect Institute"
As we all know student have to pass JEE exam and on the basis of marks students allotted seats.and in this process your caste plays a very big role due to reservation.no interview took place for admission.From early school I like to do technical things.so I opted for B.Tech.